Events & Celebrations for birthdays, anniversaries, prom ball, corporate and award ceremonies. 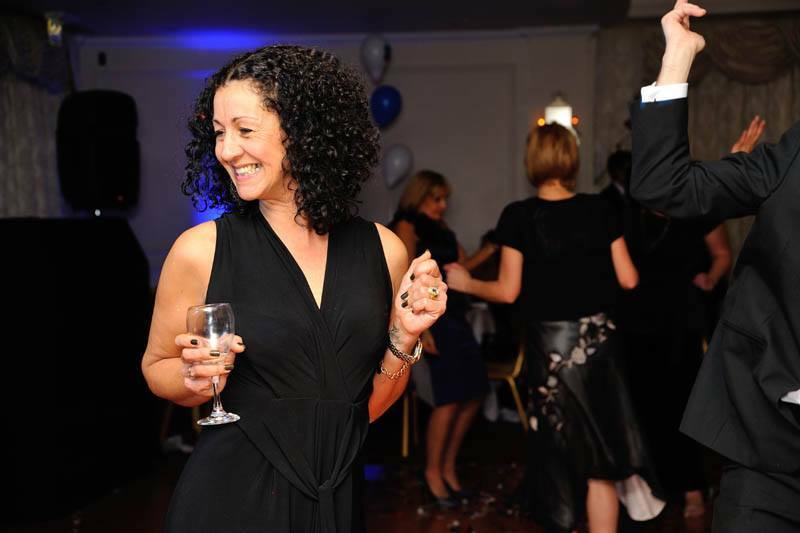 I can provide you with the music you and your guests want, when used in conjunction with the appropriate lighting, to bring a fun filled night, that will keep everyone on their feet and thanking you for inviting them along. Bairstowe Eves, NHS Wales, Ashtons Legal, Raspberry Pi, Lidl, Asda, Toastmasters International, Sofology.